Stretch marks, saggy breasts, and excess belly fat are all common, unwanted byproducts of pregnancy and they can be banished all at once with a mommy makeover. 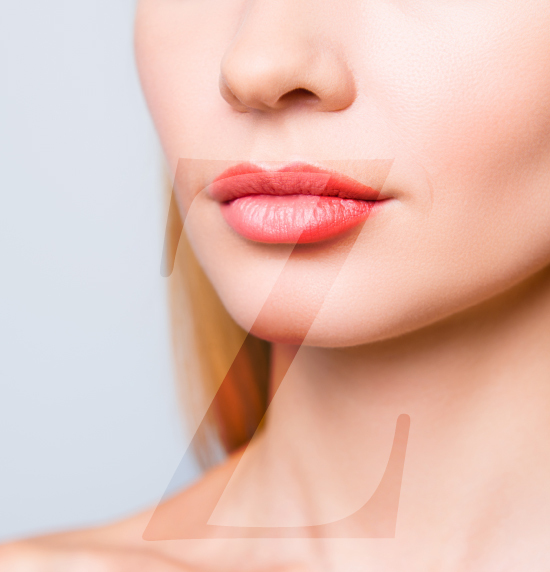 Located in Santa Monica, California, leading board certified plastic surgeon Dr. Michael Zarrabi has performed numerous mommy makeovers for women across Los Angeles and throughout Southern California. 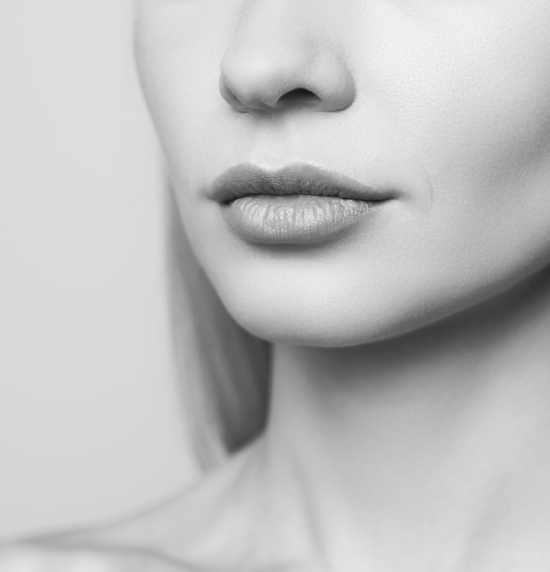 Dr. Michael Zarrabi is a Board Certified Plastic and Reconstructive Surgeon in Santa Monica who offers a customized, personalized approach to each patient. 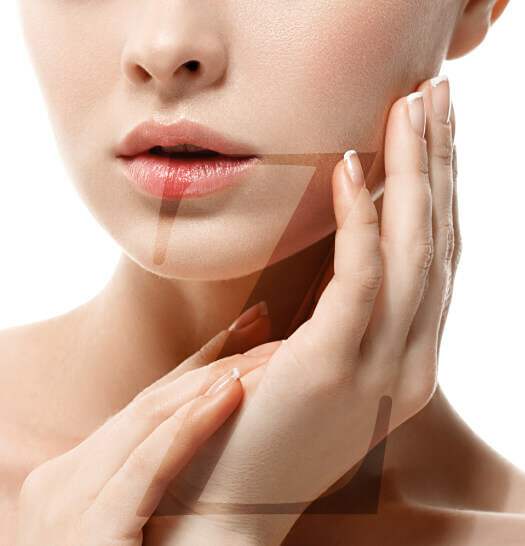 He has become a leader with a growing track record of success in providing the highest quality of care and offering total transformations to all those seeking out his services. What do you have to lose? Call today for a complimentary consultation. There is no better time to get the “old you” back or to gain a totally “new you.” You deserve it.